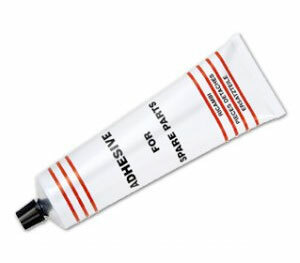 Very high viscosity contact polychloroprene adhesive for the bonding of rubbers. The high viscosity allows the bonding on vertical substrates. Very good resistance to detergents, water and oil. Good temperature resistance. Particularly suitable for rubber spare parts in household appliances and for gasket replacements.